When Europe seemed to be freed, a secret German commando called The Aces of the Luftwaffe took their chance to strike back and invade the USA! 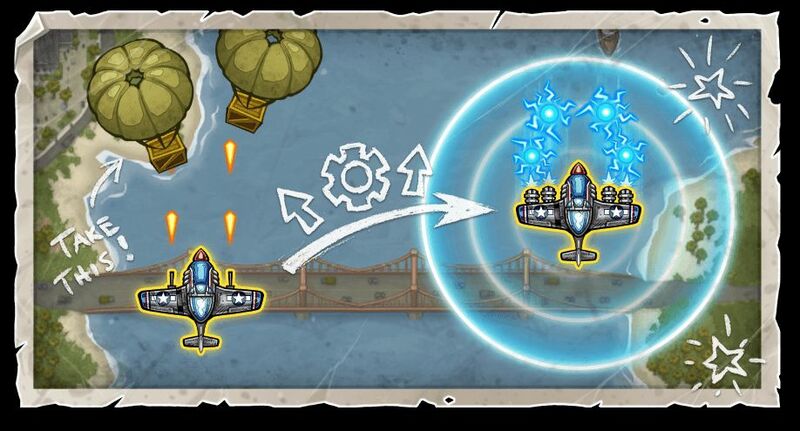 It’s your duty to restore peace and liberty by climbing aboard deadly wings of steel and fight against their fearsome war machines in bombastic air battles! 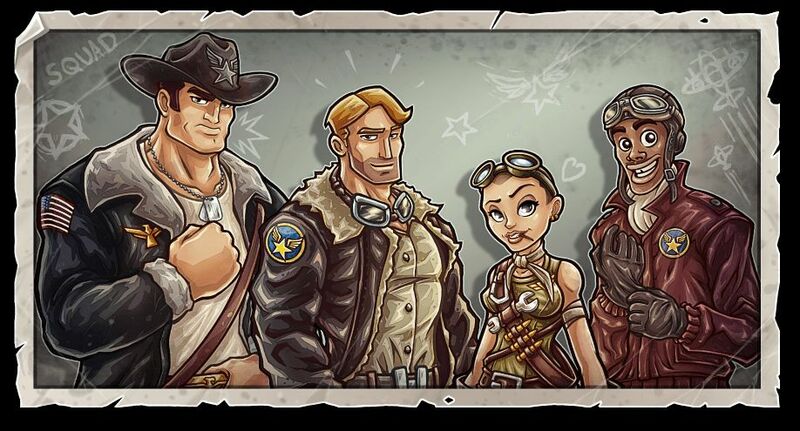 Experience an epic storyline and survive the bullet hail above US coasts and cities! Command your wingmen, fight as a team, fight as a squadron! War has come home! 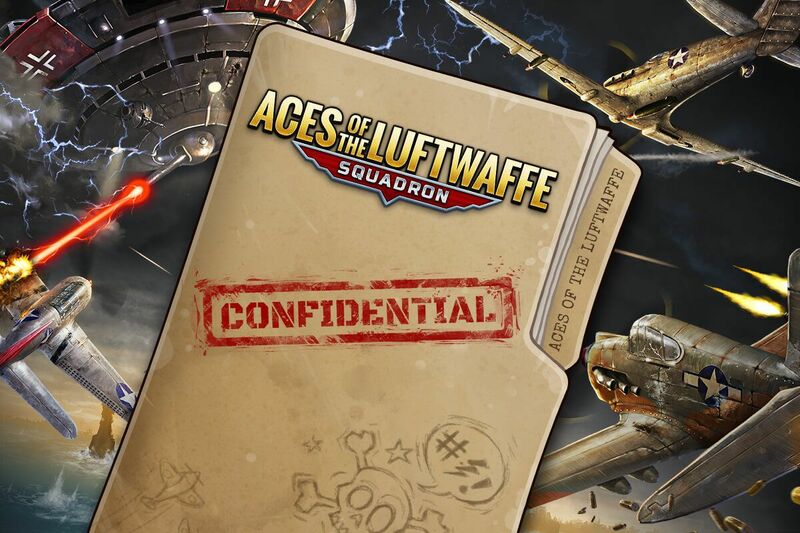 Lead a squadron of elite pilots against the fearsome war machines of the Aces of the Luftwaffe in an attempt to stop their evil machinations! Experience an action-packed story full of dramatic events and thrilling twists with dozens of fully voiced characters. 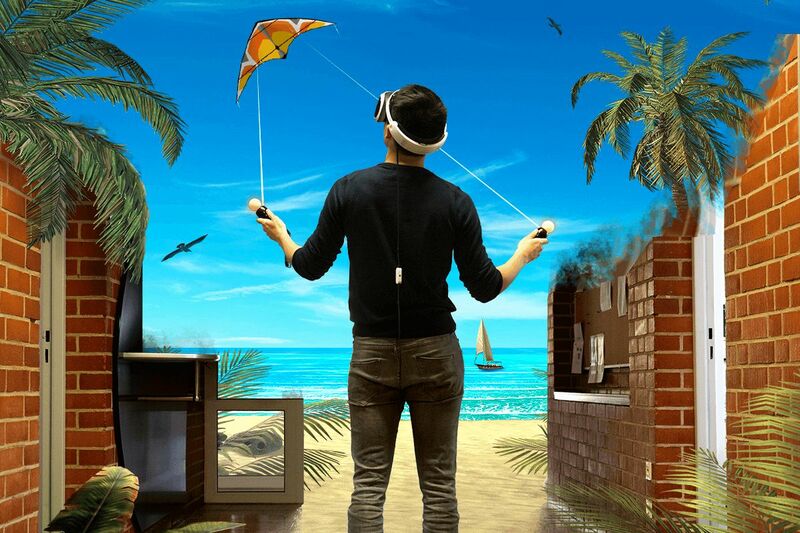 Best of all, you can enjoy the gripping narrative together with up to 3 friends in a 4-player co-op mode, where each player takes on the role of one of the NPC wingmen. Reap the rewards for your efforts! As you battle your way through the epic campaign, you will be able to upgrade your team by earning medals for defeating enemies! 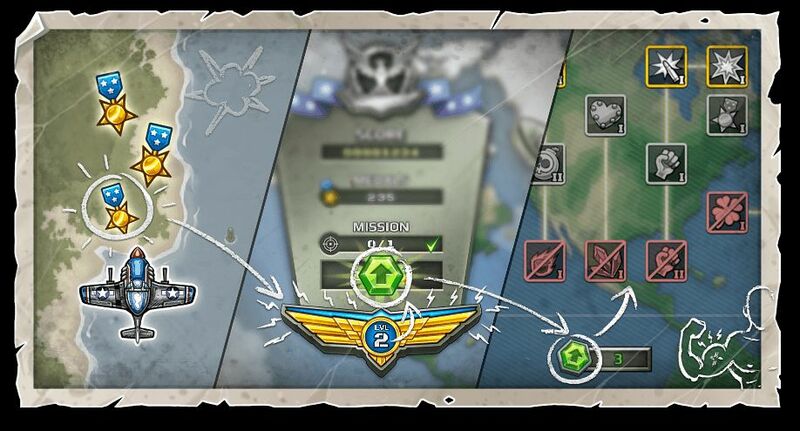 Each pilot has a unique skill tree, allowing you to further specialize the characters and adapt them to your playstyle. Pick from a selection of interwoven skills to strengthen your attack or defense or add passive abilities to wreak havoc on the opposing forces. There are always two sides to a coin! While your squadron is made up of elite pilots, each of them has a unique handicap which you will have to deal with accordingly! Each wingman suffers from negative effects that might trigger from time to time. Poison, a short temper, acrophobia or narcolepsy, each hindrance will affect the characters in different ways. Watch out and make sure that your squadron survives these temporary setbacks! Sometimes you need to bring out the big guns! The battles are full of special effects, with big explosions and full screen visuals for each weapon and ability! Collect supply crates containing massive power-ups as you fight your way through each mission. Some will increase your firepower with special waepons, add a turret that fires automatically or revive a fallen wingman. Against the Aces you’ll need any help you can get! 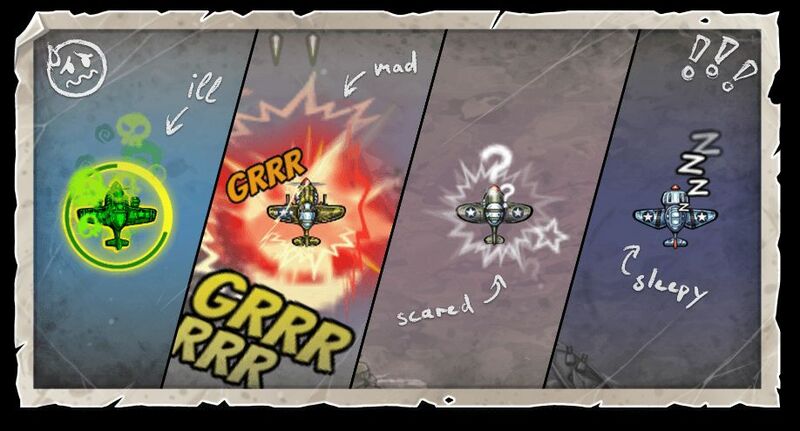 Immerse yourself in bombastic air battles! Dodge a hail of bullets!